The U.S. Air Force implement a realistic training program called “Red Flag” to improve both pilot air combat skills and survival rate. At Red Flag, pilots are divided into both friendly and hostile forces, with the latter called “Aggressor” which have specially selected pilots at the helm. Making up the core of these “Aggressor” forces are F-16C Block 30, 32, & 42 aircraft which are dressed up as Soviet MiG and Sukhoi aircraft with distinctive blue and brown camouflage patterns. Also, the U.S. Navy's hypothetical enemy force is called “Adversary” and use the F-16N aircraft with training held at their Navy Fighter Weapons School, famously known as “TOPGUN”. Both aircraft have their own individualistic camouflage pattern and contribute to the strategic training of each unit. 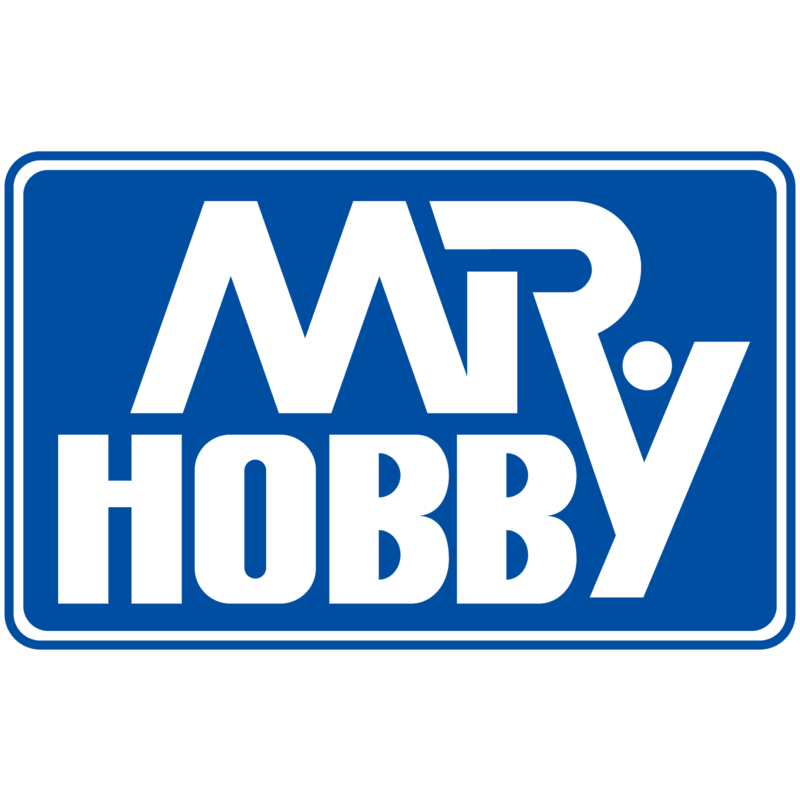 This 1/48 scale compatible plastic assembly kit allows you to create either the U.S. Air Force's F-16C “Aggressor” or the U.S. Navy's F-16N “Adversary” hypothetical enemy aircraft. 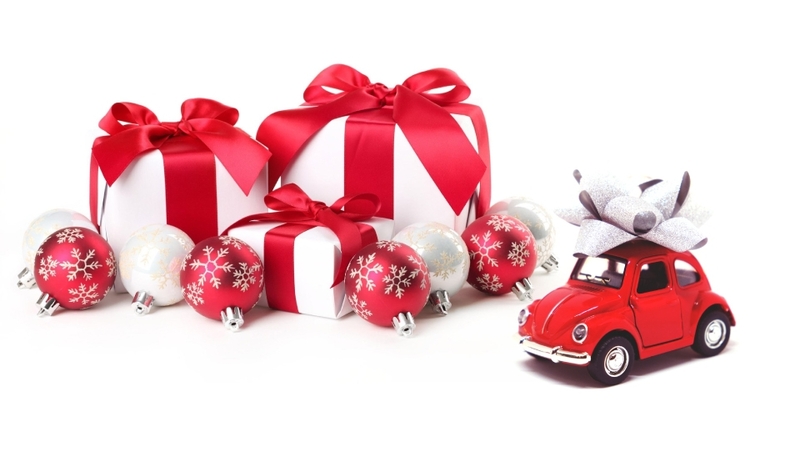 ★Length: 316mm, Wingspan: 197mm. 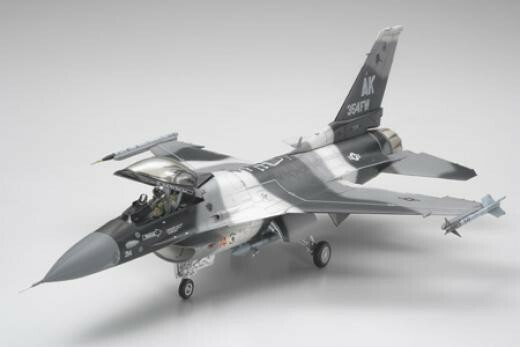 The F-16's flowing form and unique camouflage pattern together create an exquisite model. 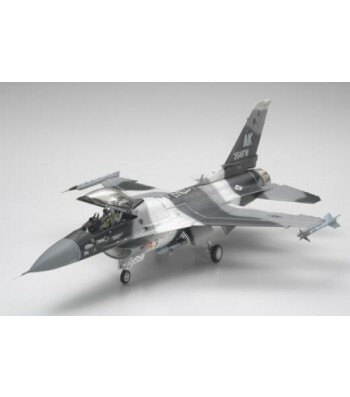 ★Two kinds of main landing gears, air intakes, engine nozzle, and Head Up Displays are included as well as three kinds of main landing wheels to allow you the choice of creating either the F-16C Block 30, 32, 42, and F-16N aircraft. ★Producing a sharp finish for these hypothetical enemy aircraft are parts depicting the AN/ALQ-188 jamming pod, ACMI pod, and air intake sensors. ★Horizontal stabilizers are moveable thanks to polycaps, and you can choose flaperons to be in an up or down position. ★One pilot figure included. ★3 kinds of markings for the “Aggressor” and 1 kind for the “Adversary” aircraft included.